My demo board is the SAMV71 Xplained Ultra kit with ATSAMV71Q21B processor. I can't see in PC Windows Device Manager, under any 'Controller USB', the device EDGB Debbuger. I can see only EDGB Data Gateway. Under 'Port (COM and LPT)' I can see EDGB Virtual COM Port. 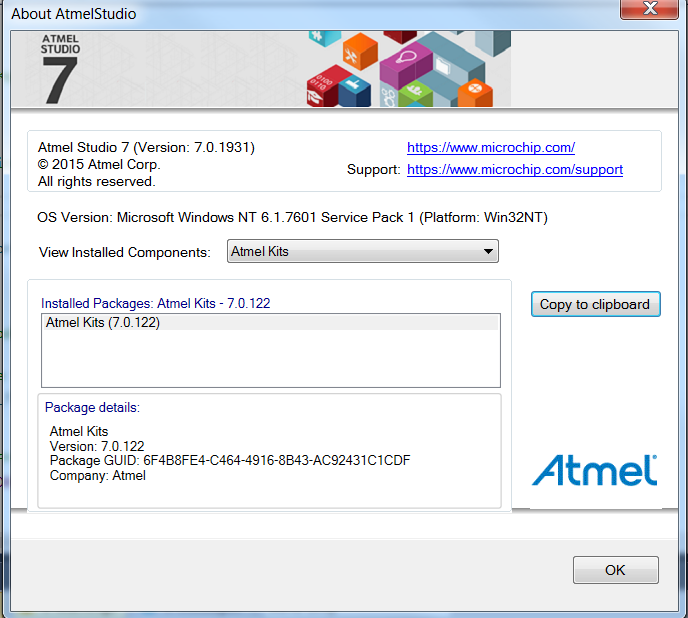 Under 'Programme Installed' I can see Atmel Driver Files, Atmel LibUSB0 Driver (x64), Atmel Segger USB Drivers (501e) and Atmel WinUSB. 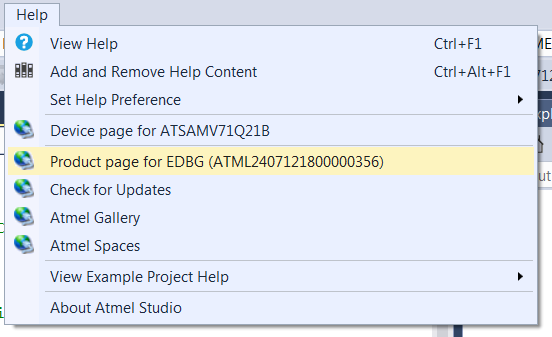 In addition I can program the processor with a simple example (sdram access), but I can't see the data written in the external memory viewwe/Windows through the embedded debugger device. They are 0x00 at base SDRAM_CS (0x70000000), all !! The LED0 is turned on but I am no evidence in the memory location that I written the data through the Debugger Memory Windows. Please Help me to resolve my trouble.